If you ever grumble about the quality of mobile phone signals where you live, a trip to the Pembrokeshire coastline will give you a new appreciation and sense of perspective of modern communications technology. I recently accompanied a school party on a week-long residential trip to an adventure park there. In that beautiful rural setting, the only way I could get reception on my mobile was by standing at the top of the mountain-biking course, holding my phone aloft. Semaphore signals would have been more effective. Feeling conspicuous, I eventually gave up and took an enforced week-long holiday from the internet. The closest I came to tweeting all week was when I chased a seagull that had snatched a child’s bag of sweets on the beach. To be cut off from the world-wide web was a culture shock at first. Used to accessing the global village 24/7 on my smartphone, I suddenly found my social network limited to those within shouting distance. So was I relieved when my phone buzzed back into life on the coach journey home? To my surprise, I was not. I realised I’d actually enjoyed going cold turkey. For several days after I got home, I barely glanced at my PC or my mobile. I felt the same as I do when we have a power cut midwinter – initial annoyance, followed by the simple pleasure of spending an evening by candlelight. Knowing that the crisis won’t last renders the experience liberating rather than scary, especially as I always keep a few candles where I can find them in the dark. 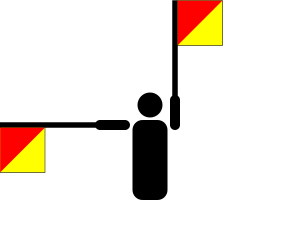 And now I realise I’d overlooked an easy solution: next time, I’ll just pack a couple of semaphore flags. Problem solved! About to go hiking in Pembrokeshire, the whole coastline, and appreciated your insights! Ooh, lucky you! It is stunning – enjoy! I don’t mind getting cut off from the global village one bit! Everybody needs the distance once in a while. I agree, Laura – but best when it’s voluntary! But the scenery was beautiful and the people so kind there, so it was definitely worth the sacrifice! Hi Debbie – i live in Pembrokeshire! and there are lots of areas that are fine for reception. I wonder which part you were in? Sorry, Helena, didn’t mean to write off the whole of Pembrokeshire for mobile communications signals! 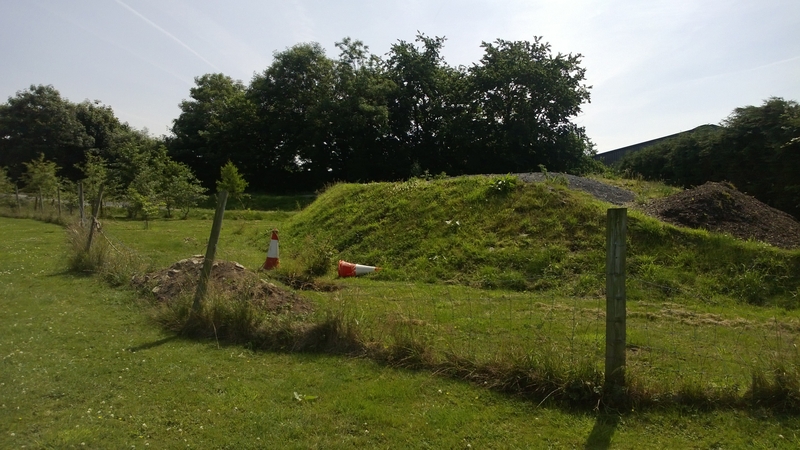 I was staying at a kids’ activity holiday centre called Morfa Bay, just up the hill from the beautiful Pendine Beach, tucked away in a dip surrounded by trees – no wonder there was no signal! Signal on Tenby Beach, by comparison, was great – but wary of using the phone there because of the tendency sand has to get everywhere…. Absolutely loved the area and we’re planning to come back as a family in our camper van to get another fix of it! I know Pendine but not really the surrounding area. I love Tenby beach though it’s so beautiful. I go there often.